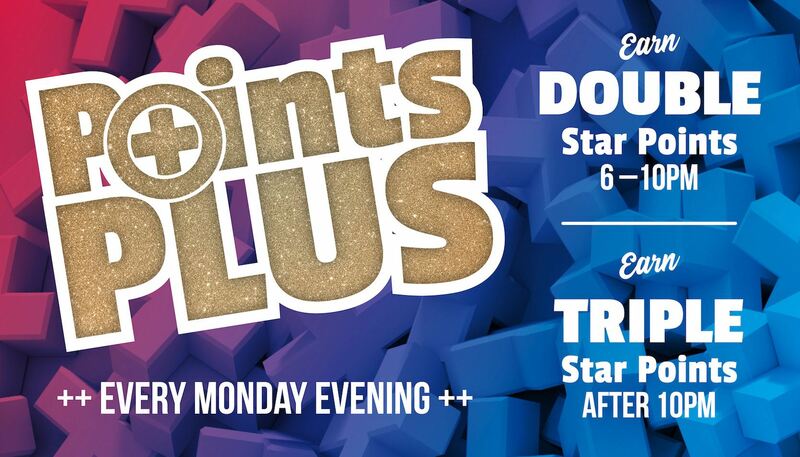 Members in the Gaming Lounge with their cards inserted will earn Double Star Points, and from 10pm its Triple Points! Please see in club for more details. Roll the giant dice and win. If you roll a double, then the win is doubled! 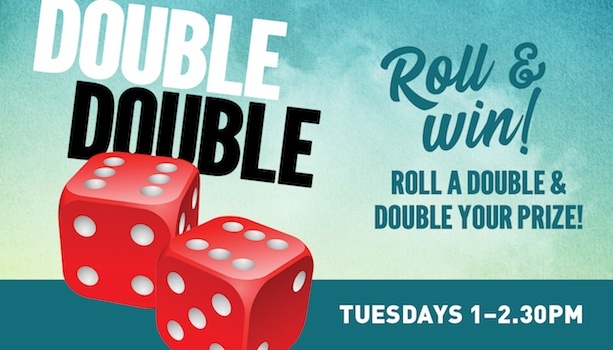 We’ll draw 7 lucky members each week to play Double Double. Each winner will receive a cash prize ranging from $50 – $200, plus a Christmas surprise! Every 15 minutes, Members can win fuel vouchers ranging from $25 – $200. Entry with any $5 play on any gaming machine with your Membership card inserted correctly. Entries open from 6:30pm each Tuesday. 5 winners will be selected from the e-barrel each week. 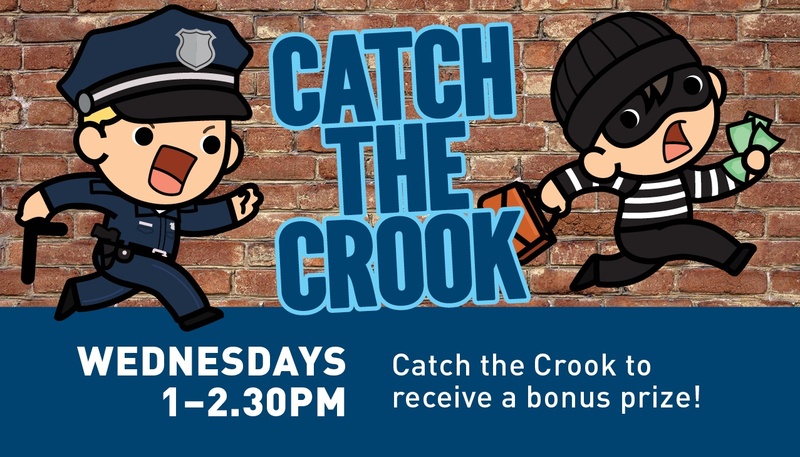 Drawn members each choose 2 cards from the prize board and if you catch the crook, you’ll win an extra $50! Entries are accumulated with every $5 play on any gaming machine, from 12:30pm with your Membership card inserted correctly. 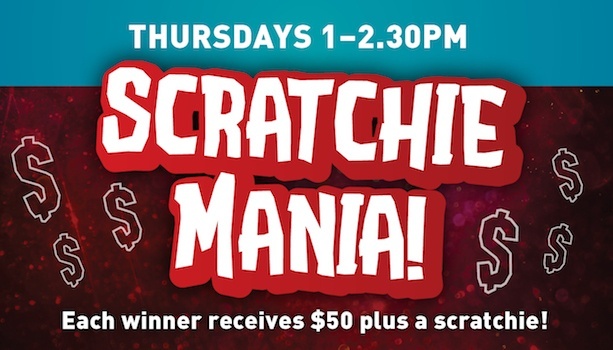 Each winner will receive $50 cash plus a scratchie! There will be 7 winners each week . One entry per $5 play on any gaming machine with your Membership card inserted. Entry via each $5 play on any gaming machine with your Membership card inserted correctly. 5 winners will be randomly selected via machine number to win a cash prize of $50. Have your membership card inserted into any gaming machine to enter. 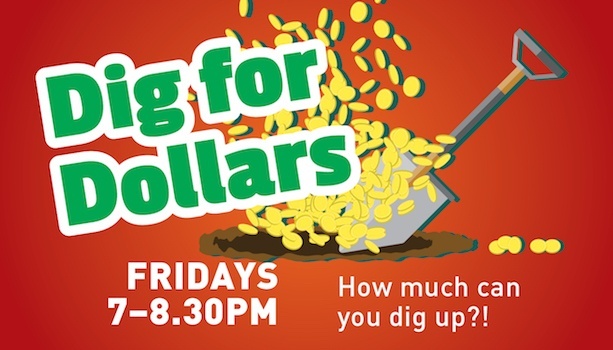 5 lucky winners will be randomly selected to “dig” as many dollars as they can in 10 seconds. 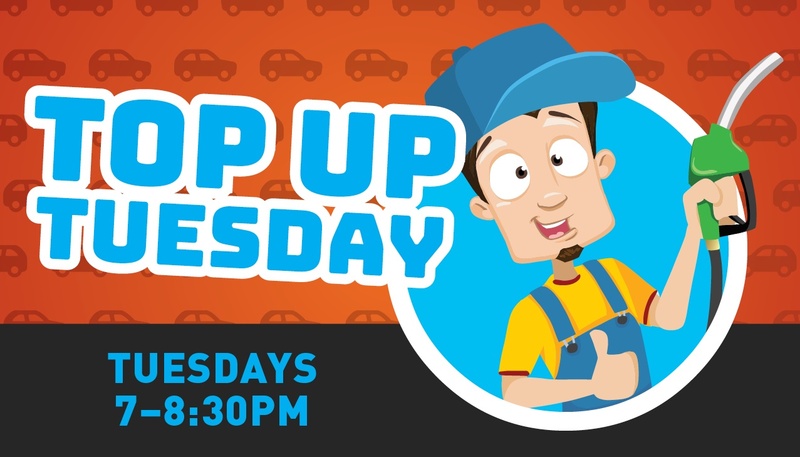 Entry is via each $5 play on any gaming machine from 6:30pm with your Membership card correctly inserted. 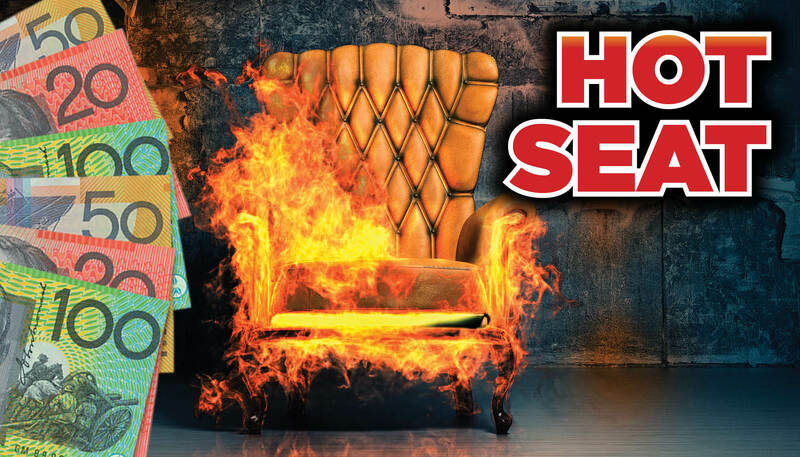 Each Saturday 6:00pm – 7:00pm.